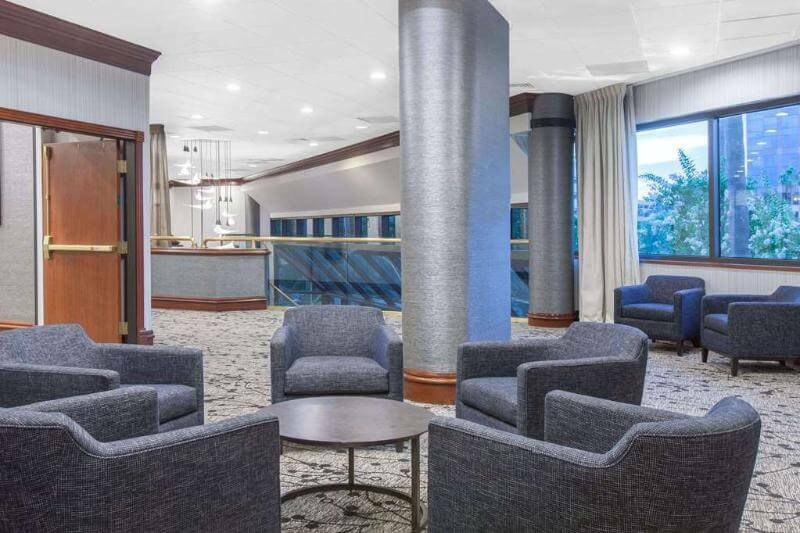 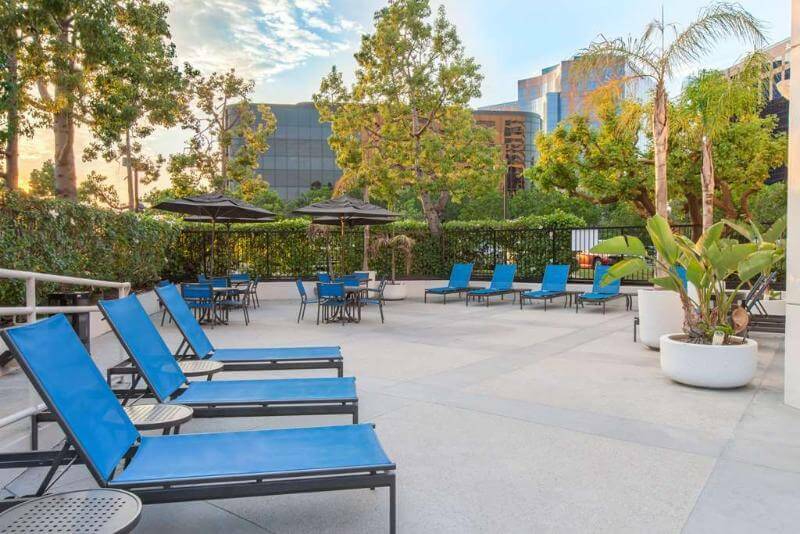 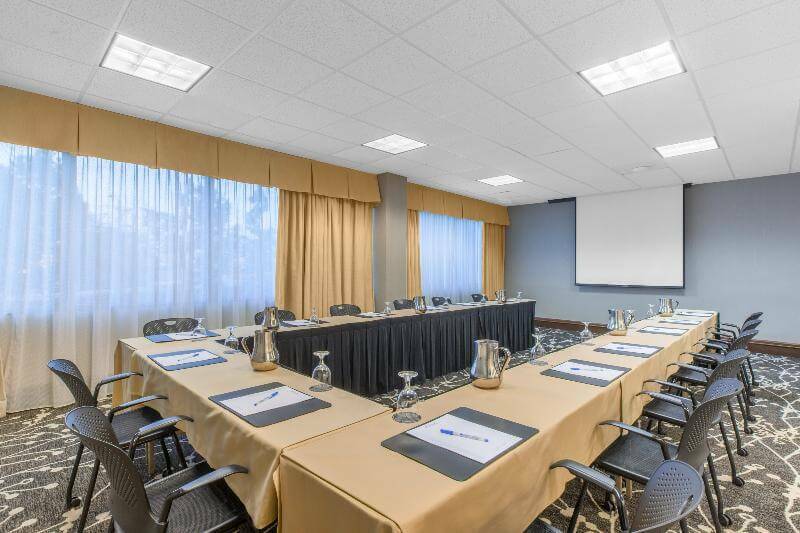 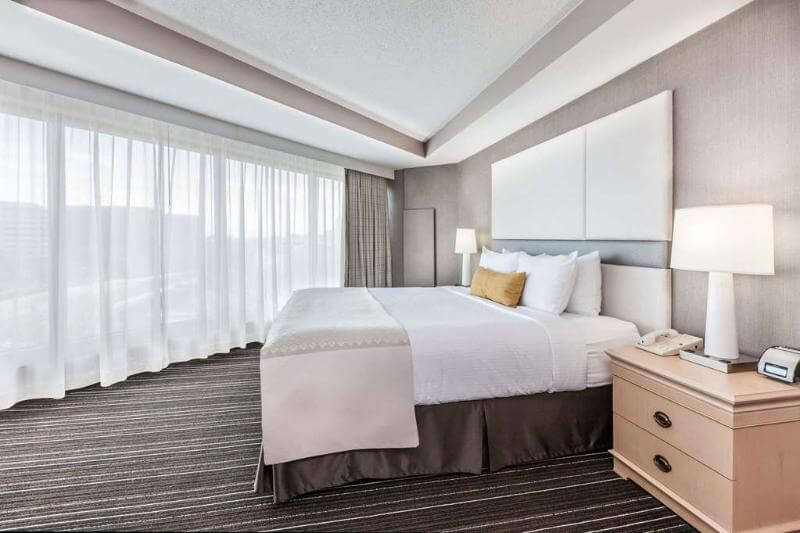 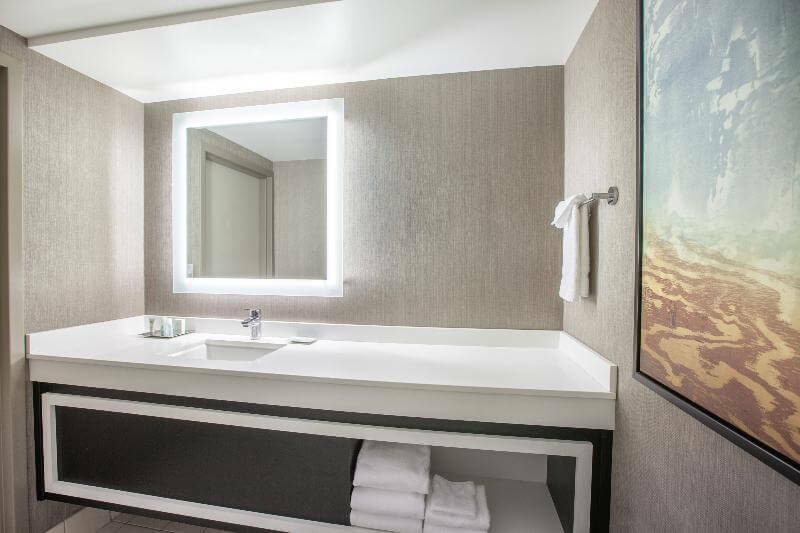 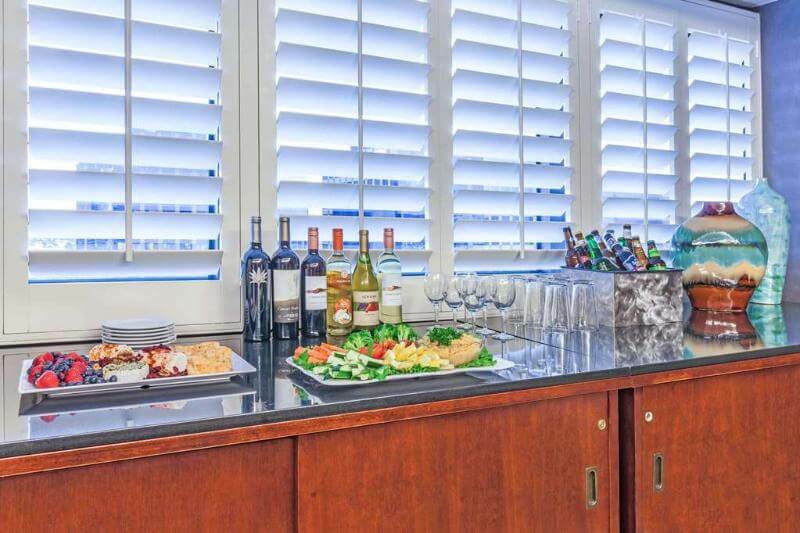 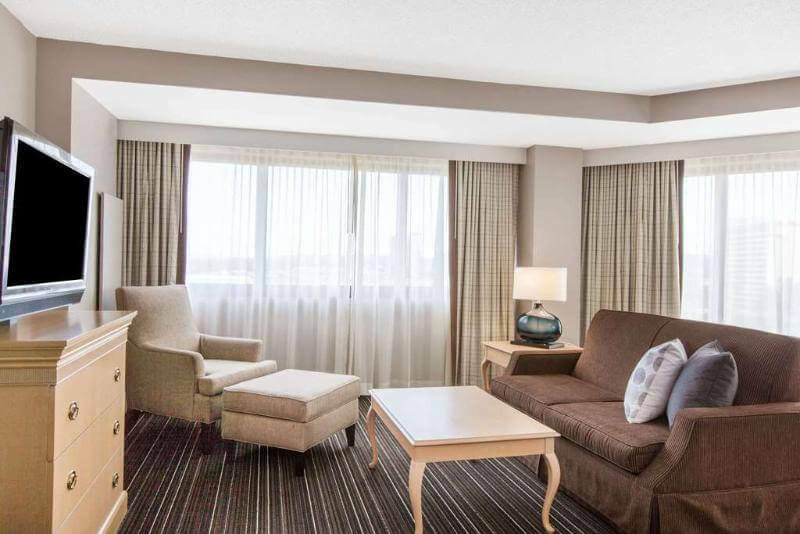 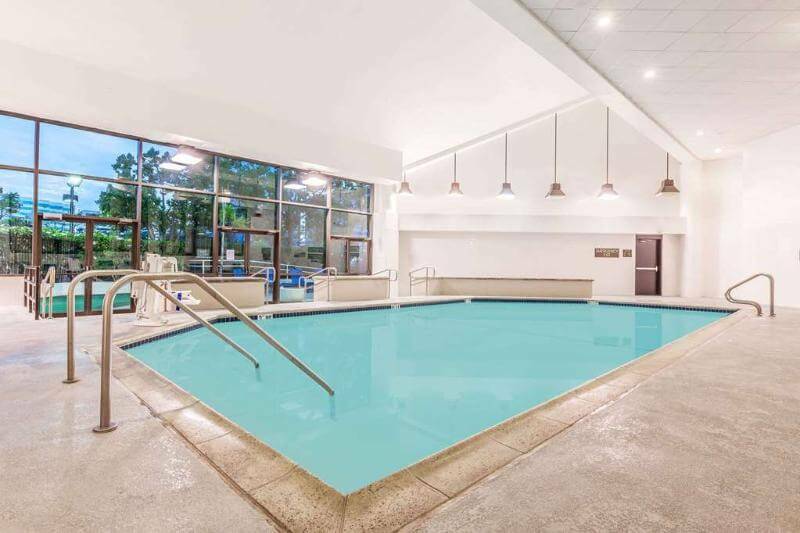 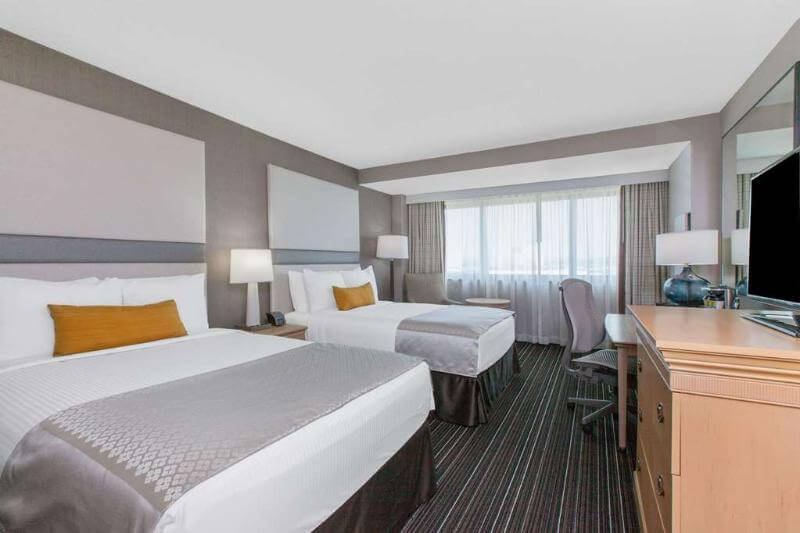 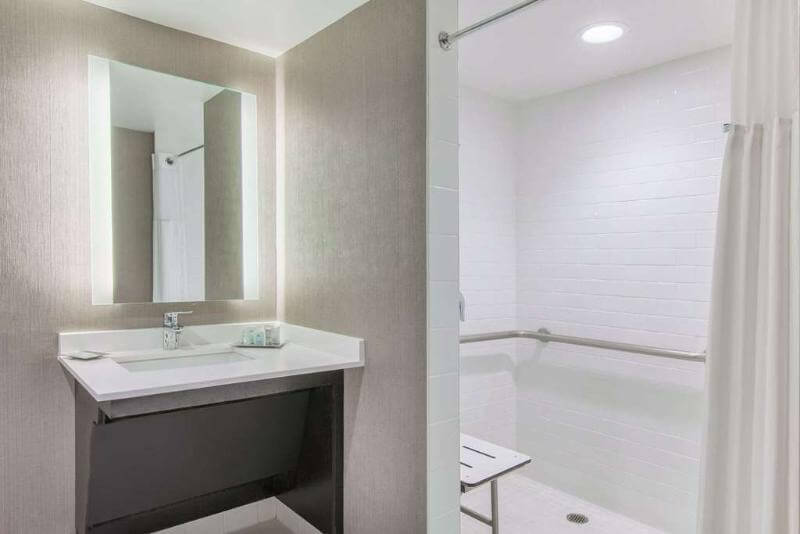 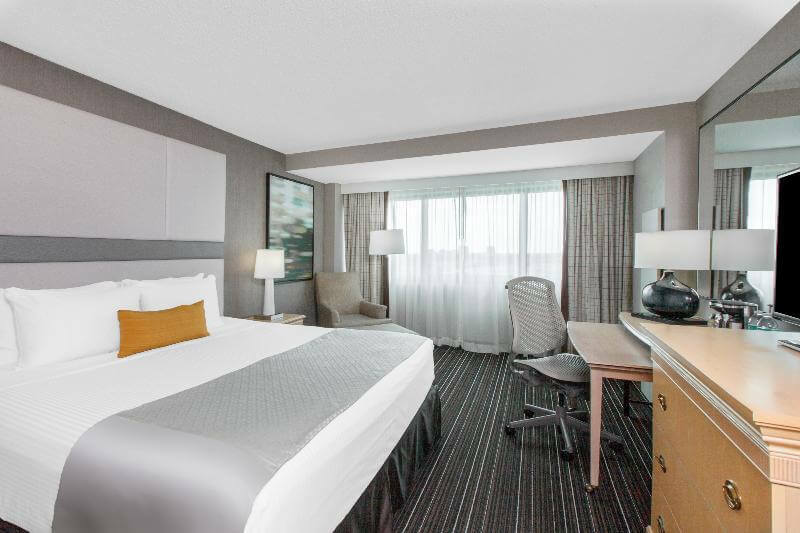 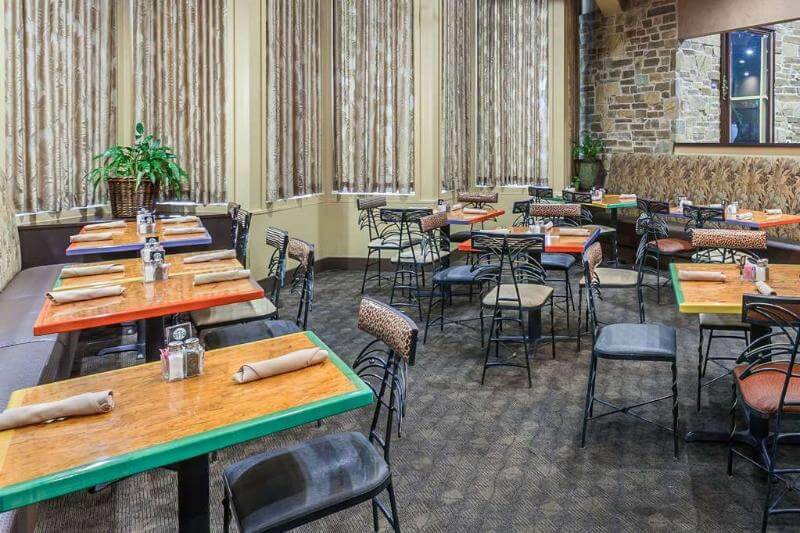 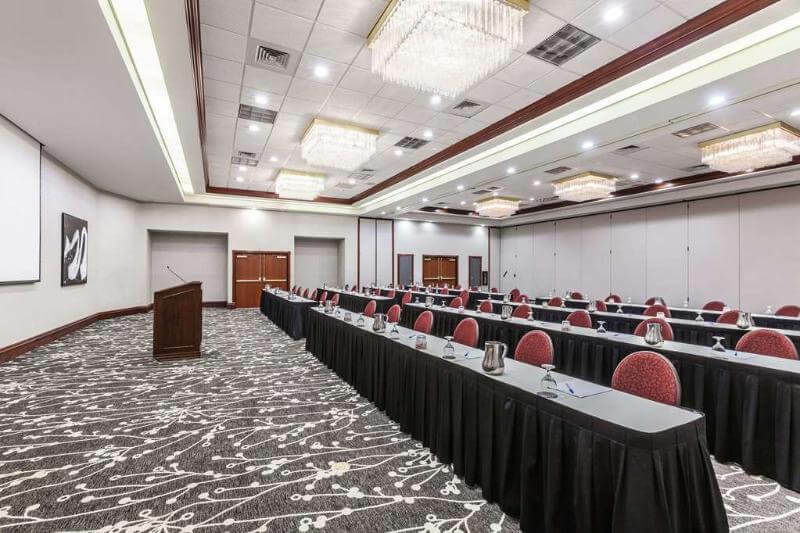 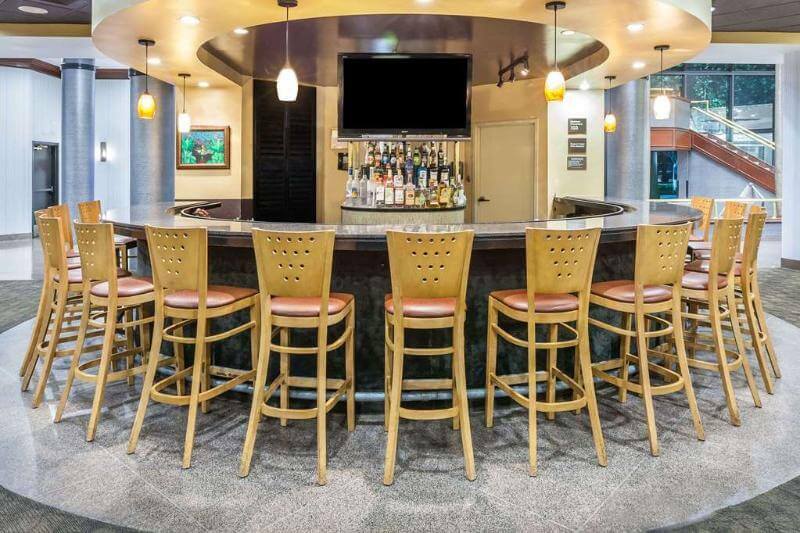 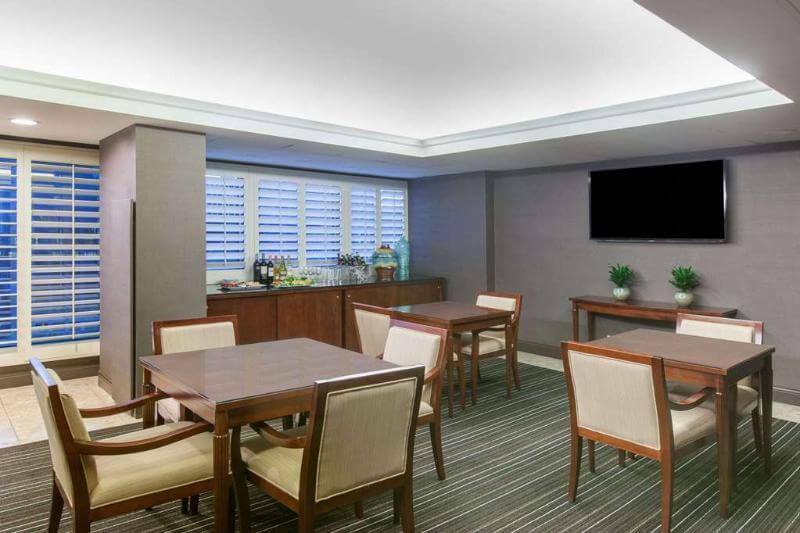 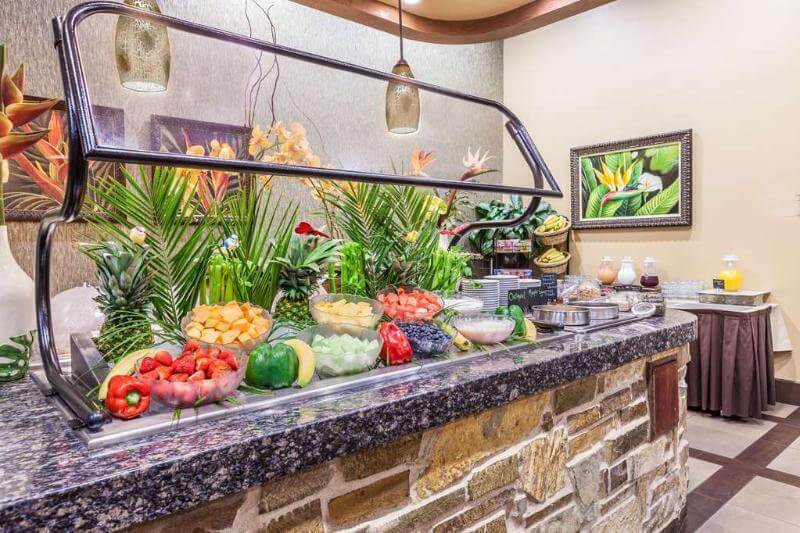 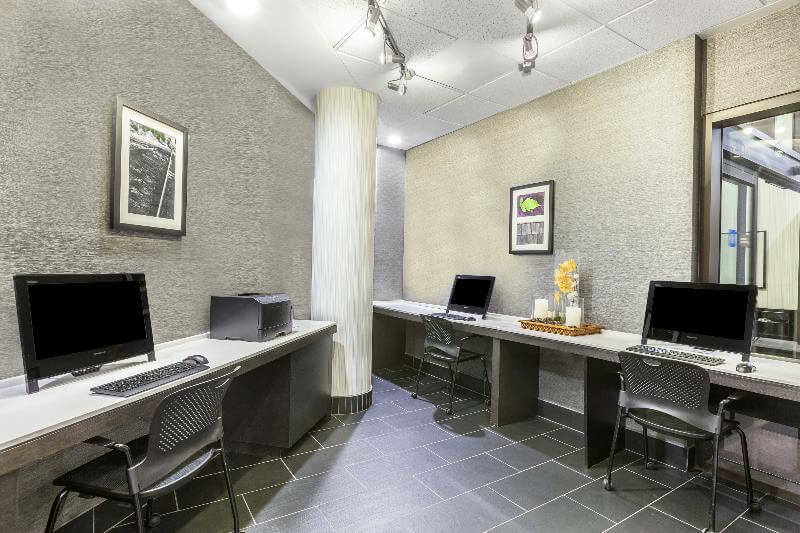 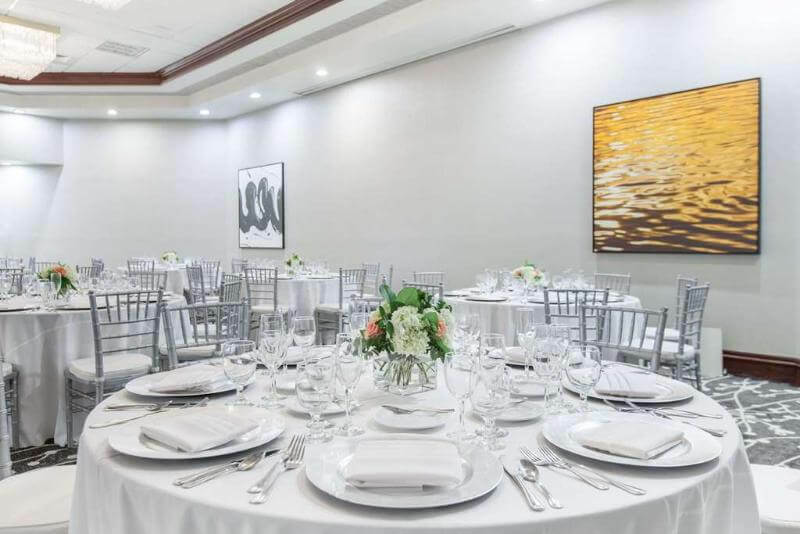 Offering a complete range of services, this hotel is located at the heart of the Orange County only 800 m from John Wayne Orange County Airport. 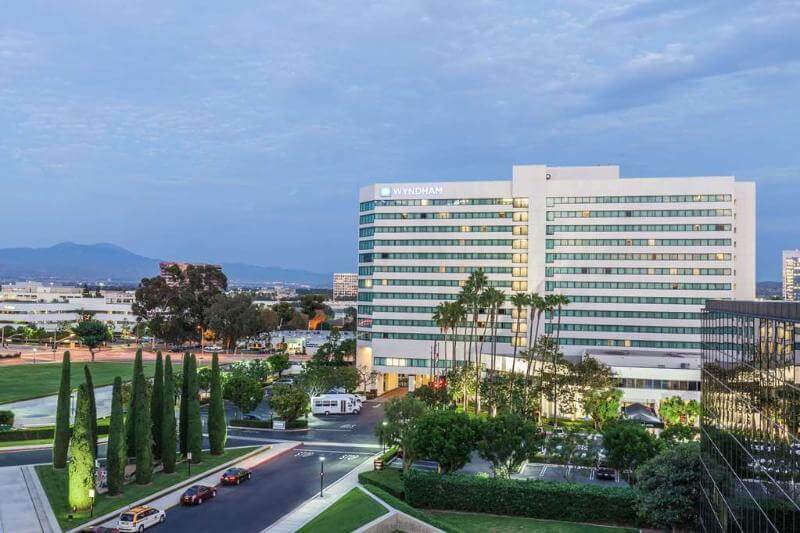 Disneyland is about 16 km from the hotel and Newport beach is 12 km away. This air-conditioned hotel has a total of 335 rooms spread over 14 floors. 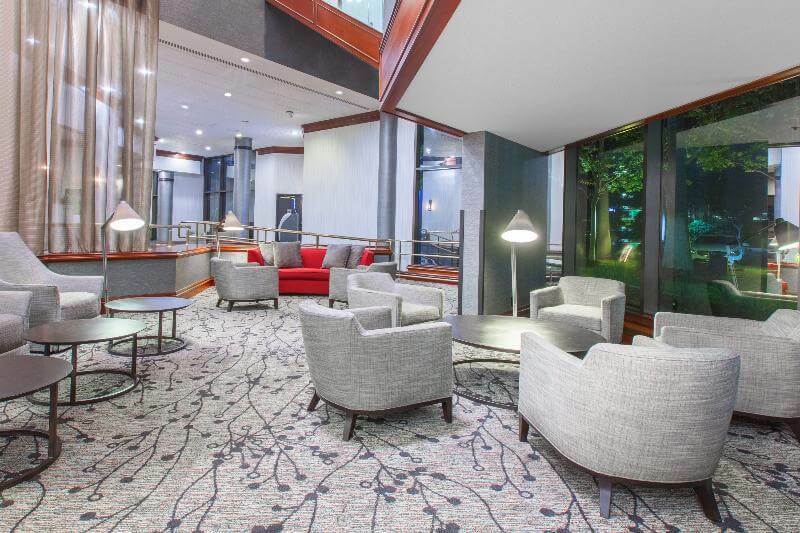 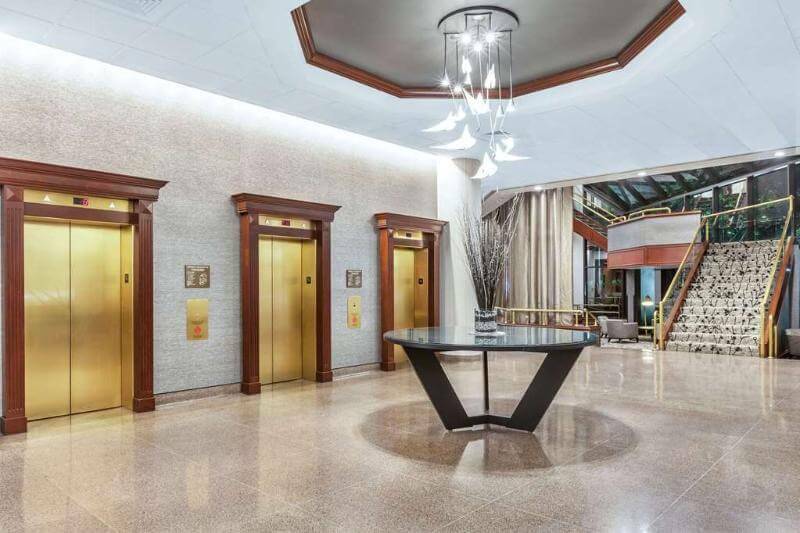 The lobby features a 24-hour reception, a safe, a cloakroom and a lift. 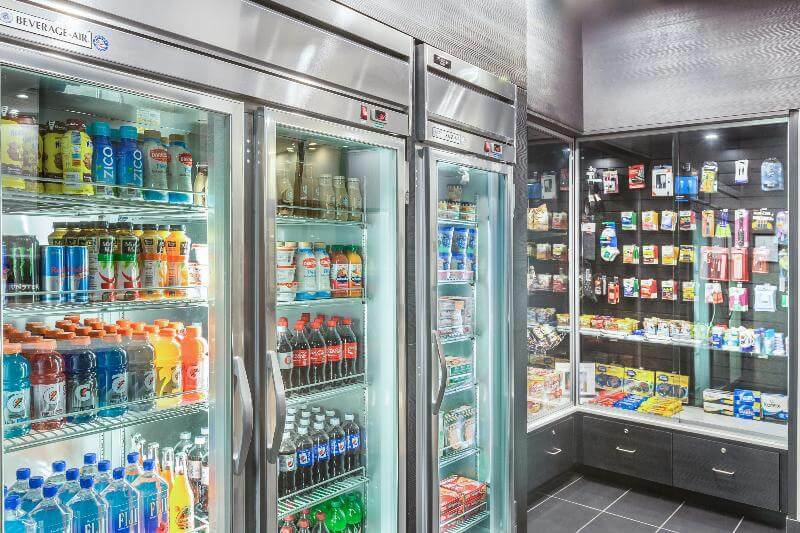 Also to be found in the hotel is Paradise café in the lobby, a Starbucks, a lounge bar, a restaurant, room and laundry services (for an additional fee), a laundrette (for an additional fee) and a car park (for an additional fee). 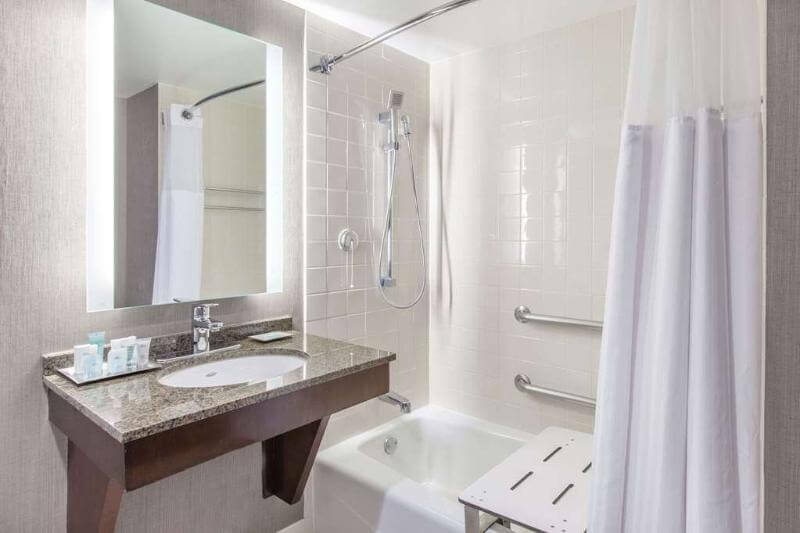 The elegant rooms are equipped with an en suite bathroom with hairdryer, a direct dial telephone, a radio, a CD player, a wireless Internet connection and satellite/ cable TV. 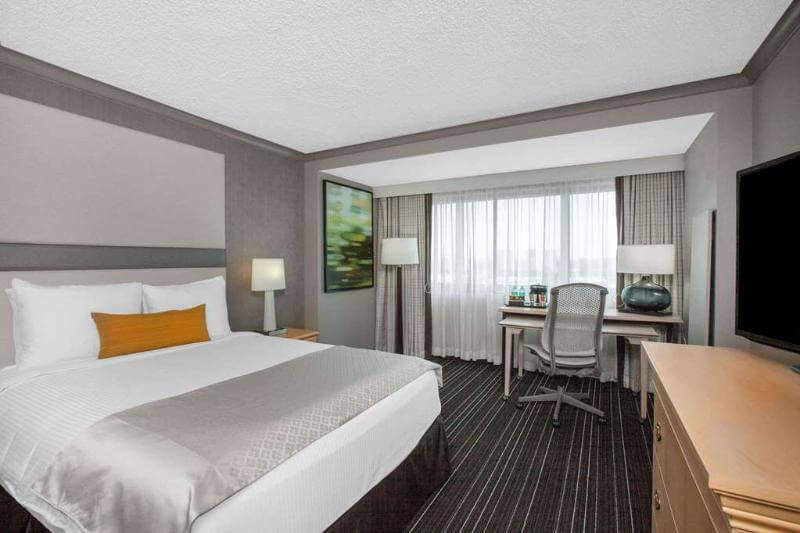 Furthermore, the rooms feature a double or king-size bed, carpeting, tea and coffee making facilities, individually regulated air conditioning and ironing equipment. 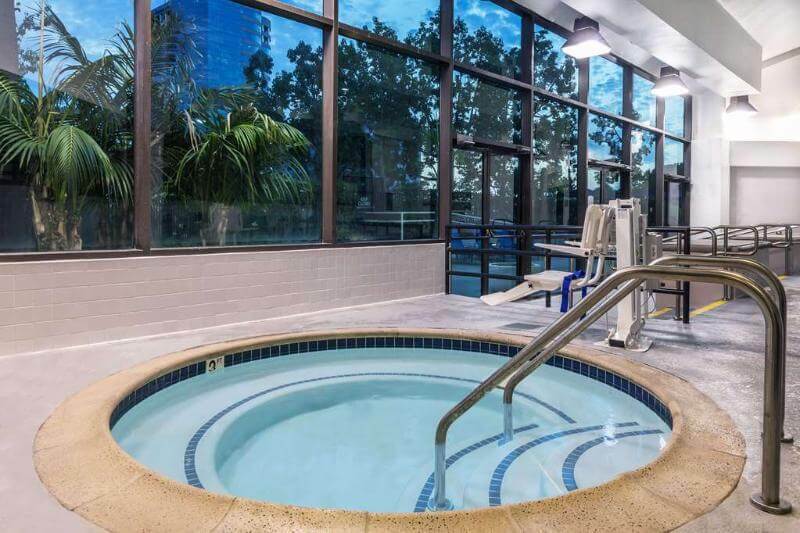 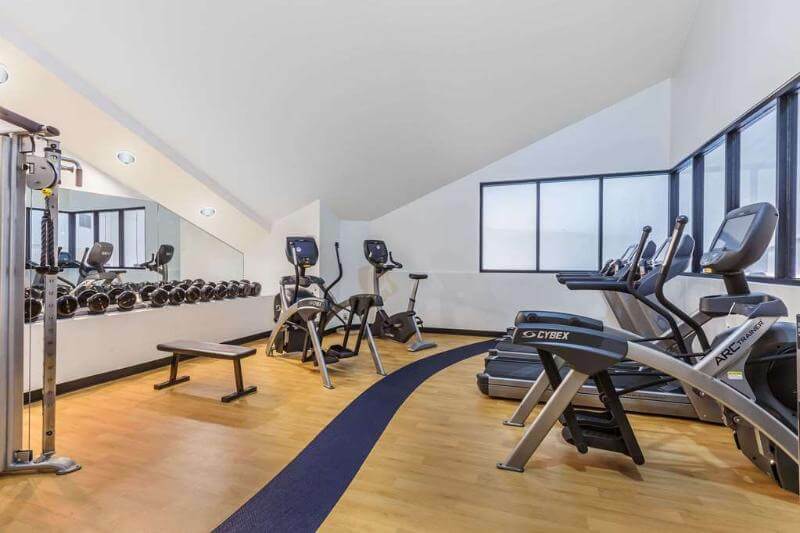 The hotel offers an indoor swimming pool, a Jacuzzi, miniature golf and a gym.